MOBILE APPLICATION DEVELOPMENT We provide application development service that encompasses the entire Mobile Application Development Cycle from Design and Architecture to Development, Testing and Integration into existing systems. 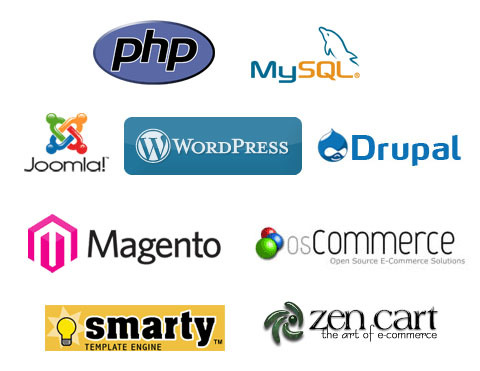 WEB DEVELOPMENT IN PHP We have some of the finest website designers in-house. Our website designers are experts in delivering cutting edge design with complex web architecture that we release. ANDROID APPLICATION DEVELOPMENT We have expertise in mobile application development which has given us the opportunity to showcase our domain expertise. PROJECT TRAINING We are also providing Project training to Computer Engineering and Computer application students. Recently we are developed dynamic website for Shreehari Imigration and Travels, Efforts Institute for CA's, Jay Malguru Sansthan Trust and NexTech Infoway Pvt. Ltd. Shreehari Imigration and Travels Pvt. Ltd. site build in five partition as per thier services. Its fully dynamic site and felxible as well. 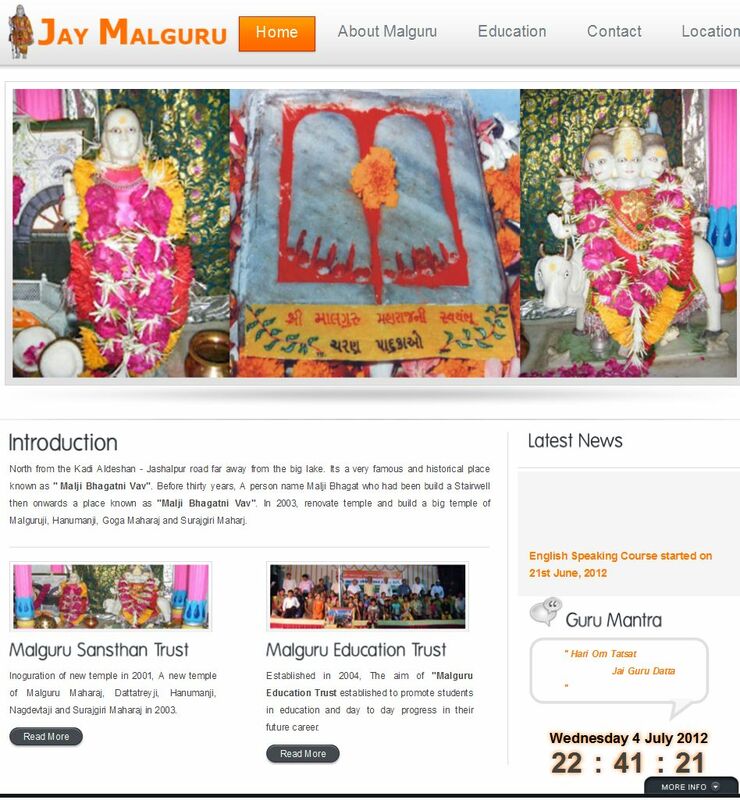 Also Jay Malguru Sansthan Trust site build for maintaining the contact detail dynamically and user can search any contact person easily. We are offering maintenance and services fully free of charge for the first year. 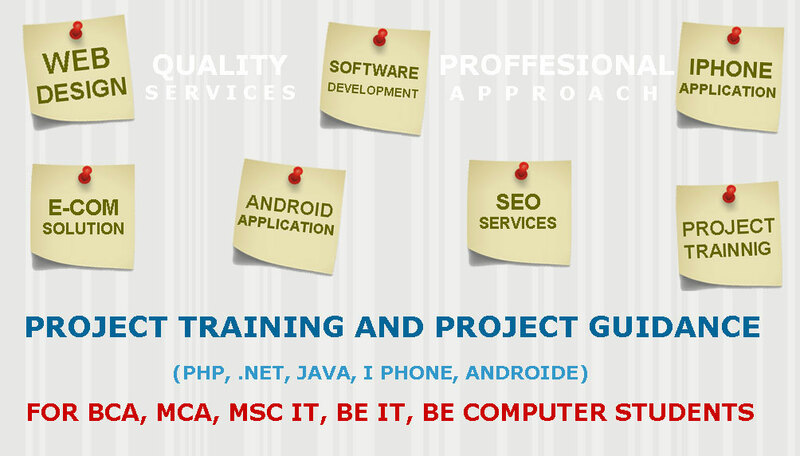 We are providing Industrial project training to the final year Students of It field. We are providing SEO services for Website displaying top of google search page. 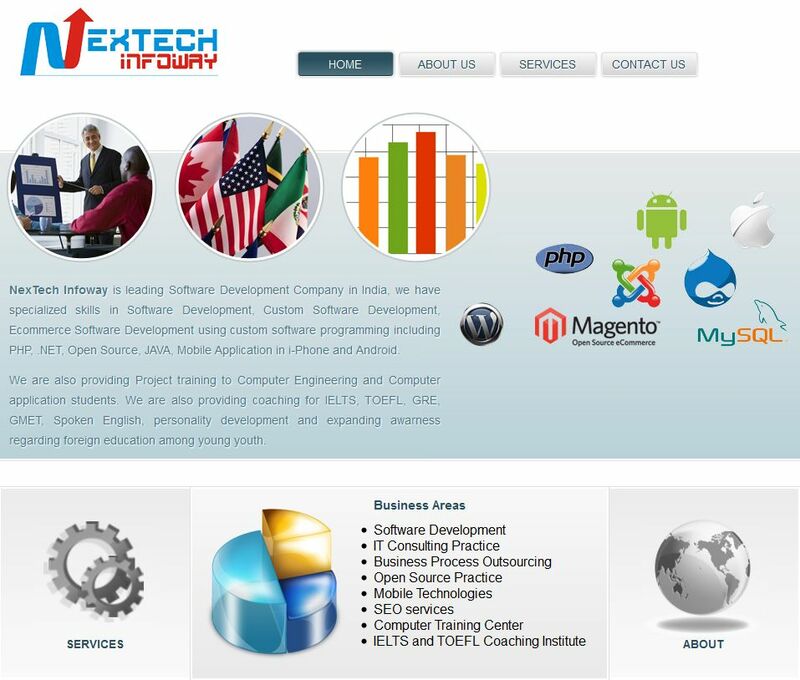 NexTech Infoway is Software Development Company in India, we have specialized skills in Web Development, Software Development. We are also providing Project training & Web deisgn and development coaching to Computer Engineering and Computer application students. 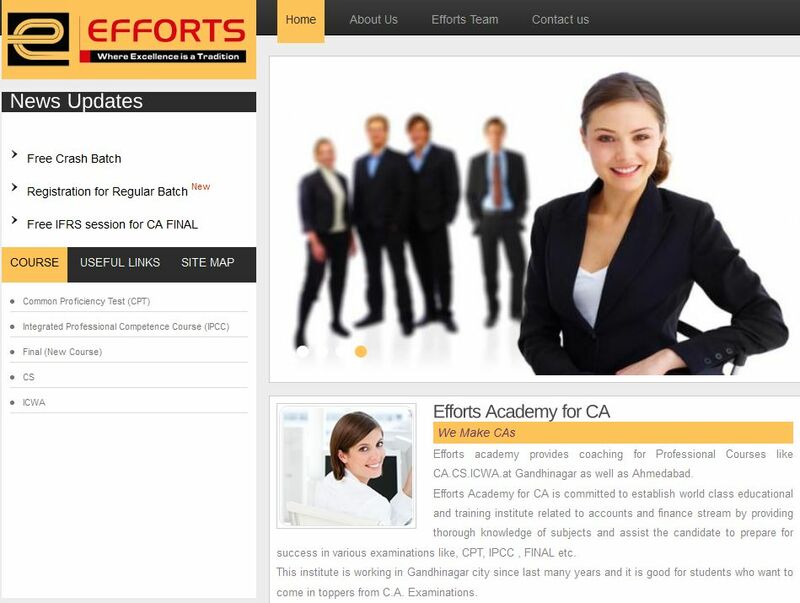 We are also providing coaching for IELTS, TOEFL, GRE, GMET, Spoken English, personality development and expanding awarness regarding foreign education among young youth. is the process of buying and selling of goods and services via internet provide a global market. is the best source to promote and help branding along with increasing the targeted audience. "I love this theme. This is the best html theme I have ever used. Thanks for the quality work and awesome support." William George, Lorem Corp. NY. Providing to Computer Engineering and Computer application students. Copyright © 2012, NexTech Infoway Pvt. Ltd.